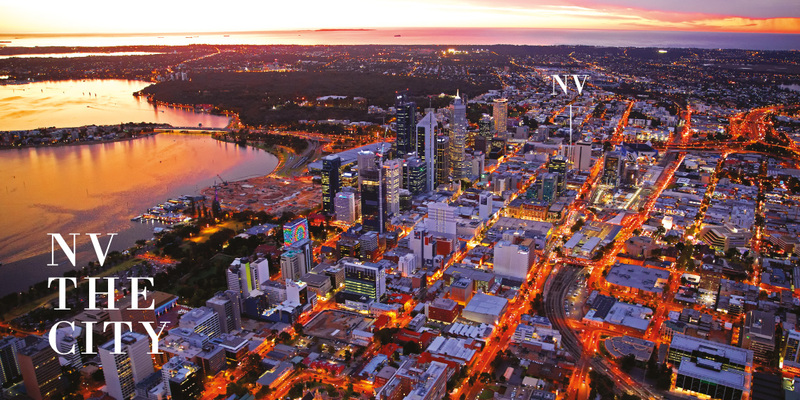 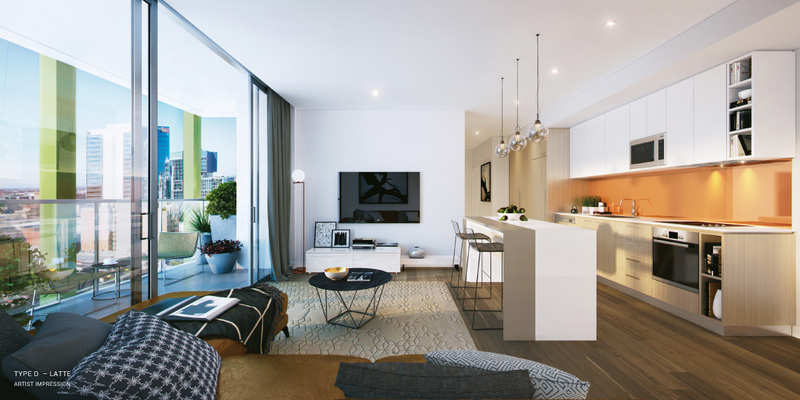 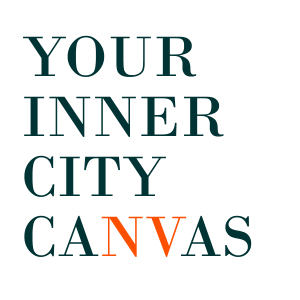 Welcome to NV Apartments, your exquisite new home in Perth City’s pulsing epicentre. 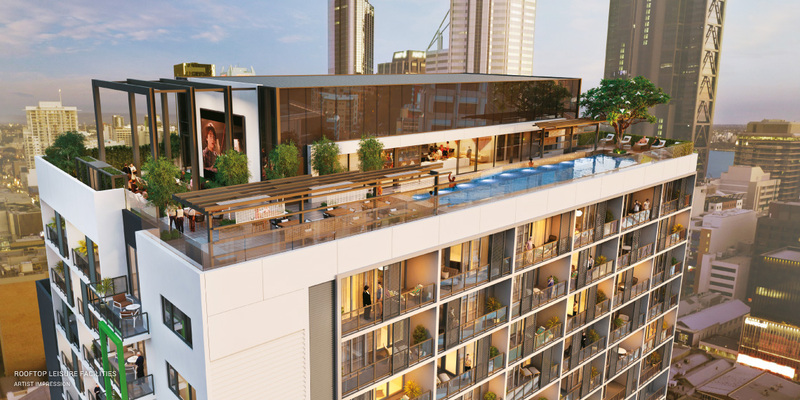 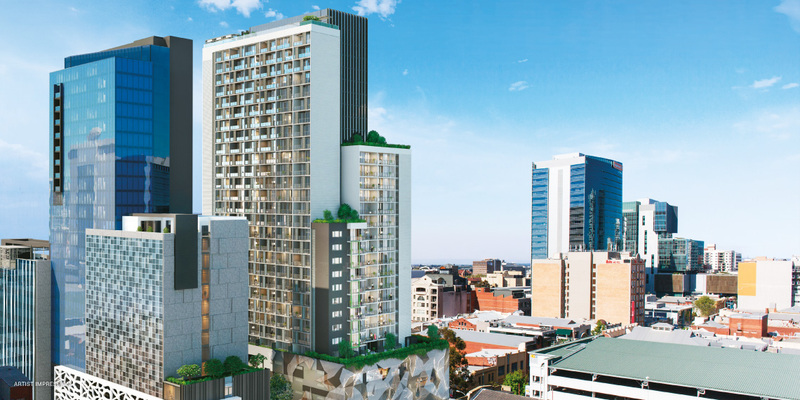 Featuring a collection of 388 chic apartments over 30 levels on the illustrious Murray Street Perth, NV Apartments places you amidst the city’s smorgasbord of delights. 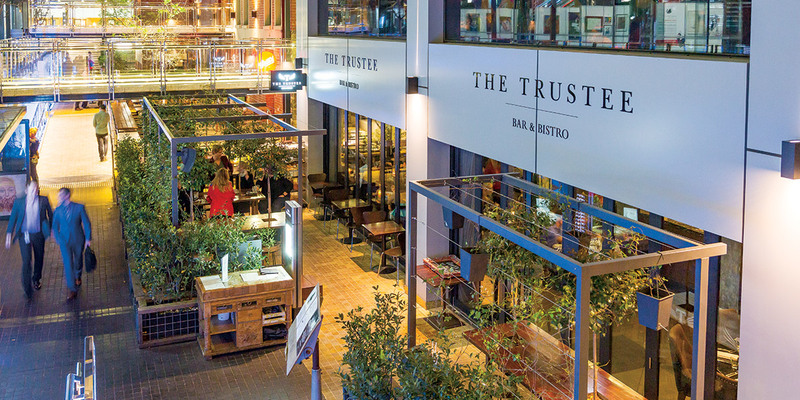 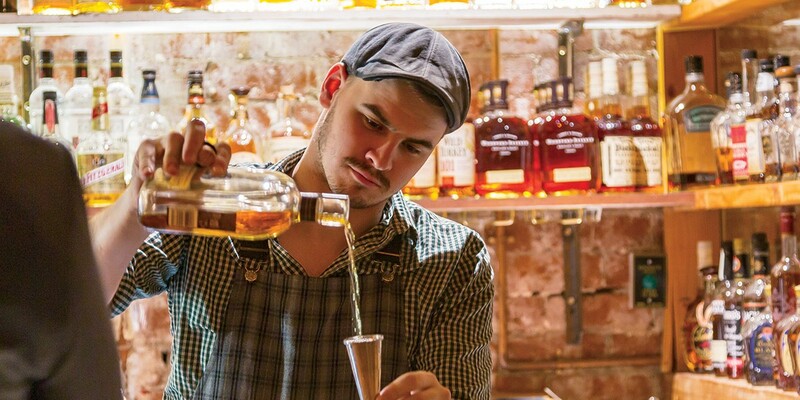 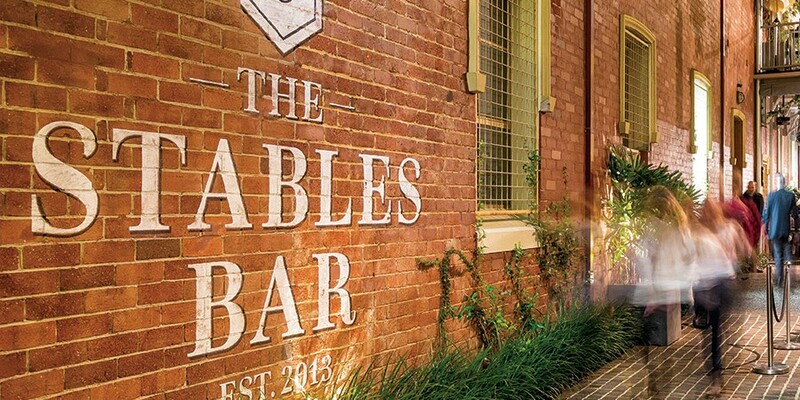 Indulge in alluring attractions at every turn, from the iconic fashion stores along King Street, to evening performances at His Majesty’s Theatre, trendy modern bars and surprising cafés set along unexpected laneways.